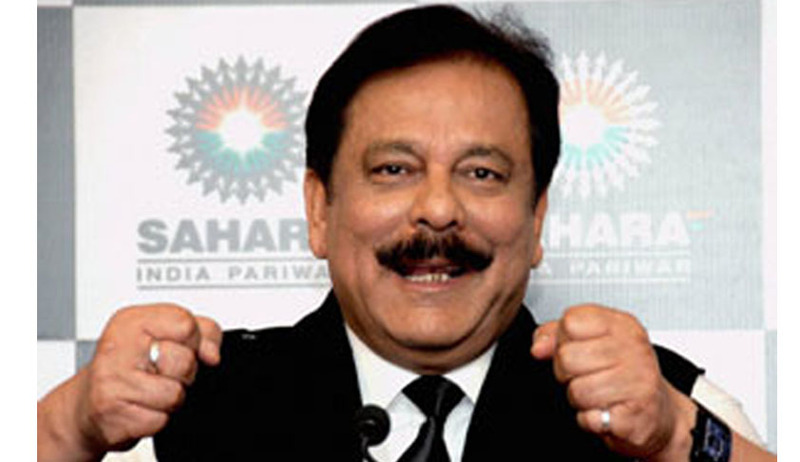 The Supreme Court will hear the plea by Sahara group chief Subrata Roy challenging the court's March 4 order sending him to judicial custody, which he described as illegal, on Thursday. The Bench comprised of Justice K.S. Radhakrishnan and Justice Jagdish Singh Khehar said they would hear the matter on Thursday as they have to go through the pleadings. Seeking his release forthwith, Roy in his plea sought the setting aside of the March 4 order saying it was illegal. As the hearing commenced, counsel for Subrata Roy, Ram Jethmalani referred to the A.R. Antulay judgment and said that by the said judgment, the Supreme Court was obliged to rectify its own errors. Jethmalani told the court it was embarrassing to tell the two judges that their order was not right. "It is a deep embarrassment for me. If your lordship wants to hear me, then I have no problem," he said. Justice Khehar then remarked: "We will see if the pleadings embarrass us. We will see it. You should know, you have drafted it." The court directed the hearing of the matter at 2 p.m. on Thursday. It was on Wednesday morning that the Sahara group moved the Supreme Court challenging the detention of Roy in a matter involving returning investors' balance of Rs.19,000 crore that its two companies SIRECL and SHICL had collected through Optionally Fully Convertible Debentures (OFCD) in 2008. Roy was sent to judicial custody March 4 by the Bench of Justice Radhakrishnan and Justice Khehar for failing to place before the court an acceptable proposal for securing the investors' money. The Apex Court on February 20 had directed Roy and three directors of SIRECL and SHICL to be present in the court February 26. While the directors presented themselves, Roy stayed away on the grounds of his mother's ill health. Apparently displeased over the defiance of its order, the Apex Court directed police to arrest Roy and present him March 4. On March 4, the court rejected Roy's proposal to sell some of his assets to mobilise money to pay the marker regulator SEBI as security to cover the Rs.19,000 crore, and sent him to judicial custody.